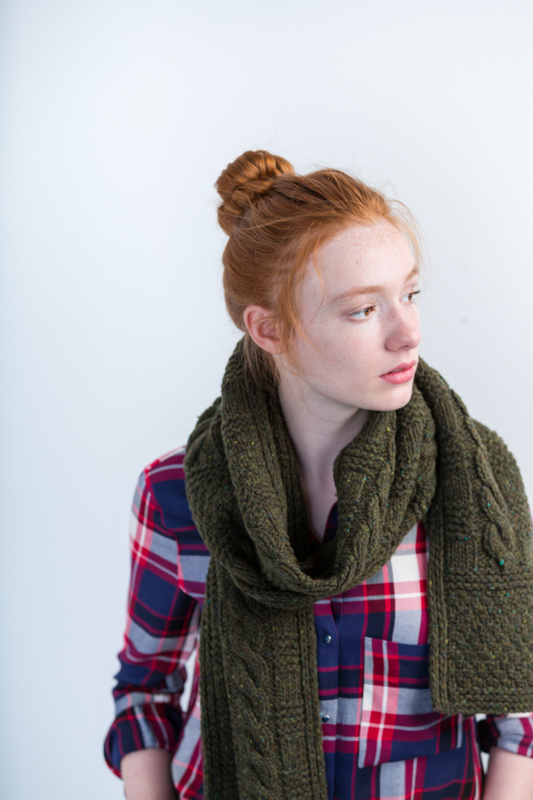 Today was the first day of the A Verb for Keeping Warm Byway Knit-a-Long. I’m was thrilled to get out, learn a new pattern, and meet some lovely ladies. This pattern is absolutely beautiful! 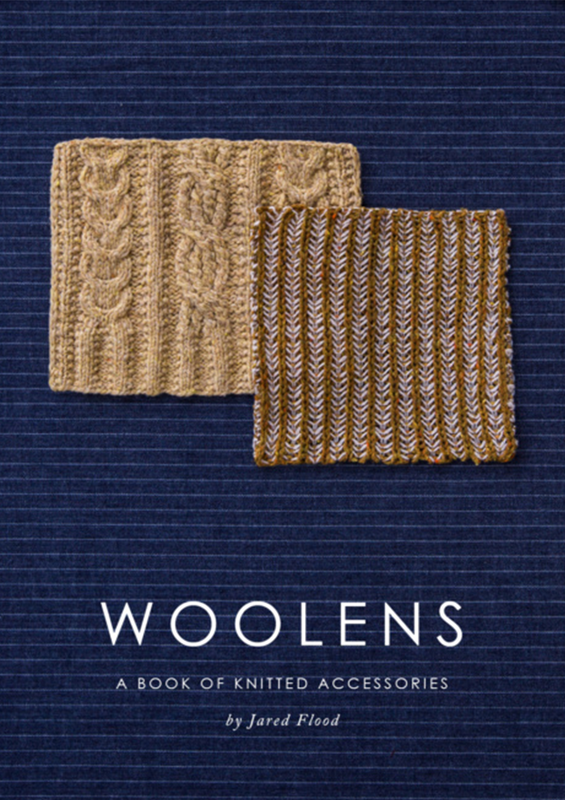 In fact, lets just take a moment to appreciate how stunning Jared Flood’s new book Woolens is. I love every single project in this book. I want to work on them all immediately, simultaneously, skill level be dammed! Needless to say I couldn’t wait to begin today. Every single section of the Byway Scarf looks like a wonderful challenge; from the border, to the moss stitch section, not to mention the cabling! On my own this project would be daunting, but with a group to ask questions and all of us cheering the others on, I felt confident forging ahead. Part of the reason I had to rush home today to start was because I’m already off to a tiny bit of a rock start. I just got myself a new ball winder & swift and I’m not totally used to using it on my own yet. I completely knotted one of my skeins (oops!) and spent most of the night untangled it before I could finally wind it. Back to today, I rushed home from work and immediately casted on. I wanted to have a little bit of head start before showing up. I had no idea what to expect and simply wanted to be as prepared as possible. By the time I made it to the knit-a-long I was several rows in. By the time I got to row 7 or 6 I had lost count, and noticed several mistakes. I knew the mistakes would always bother me and since I had lost track of my row I decided to rip out and begin a new. By the end of the evening I had once again completed seven rows and was back pretty much exactly where I had started. Still, I am loving every moment of this pattern so far and can’t wait to get back to it. This is my most adventurous knit yet and I can’t wait to see how it turns out.